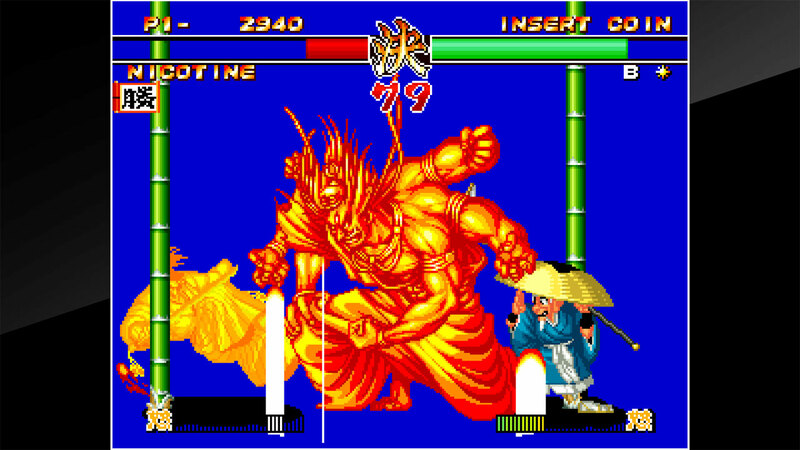 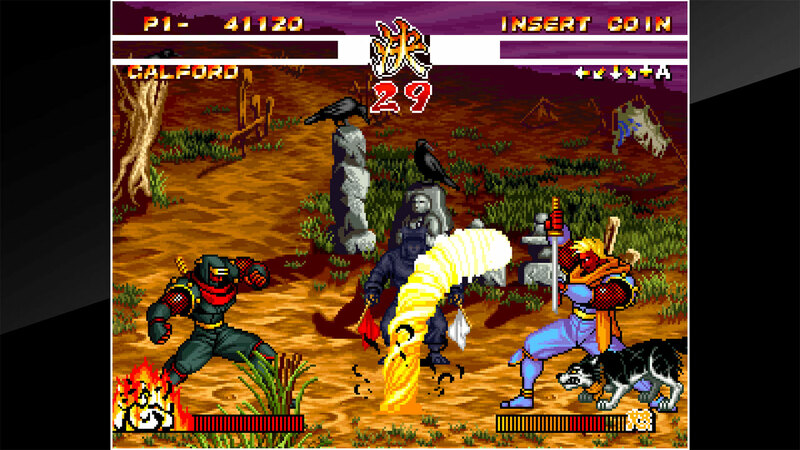 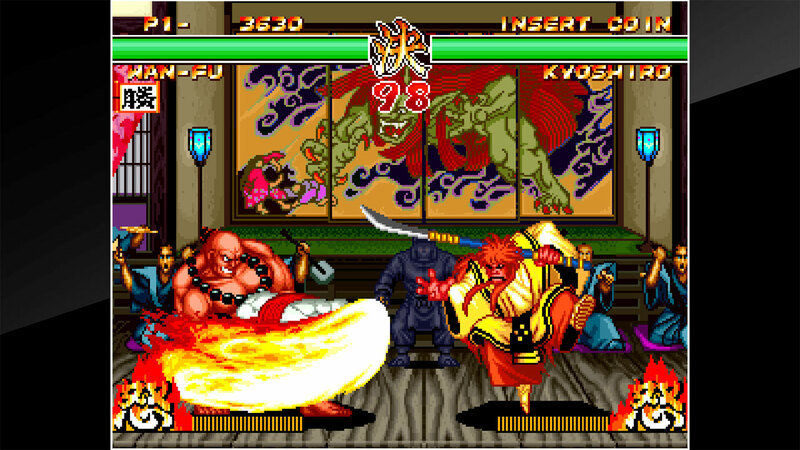 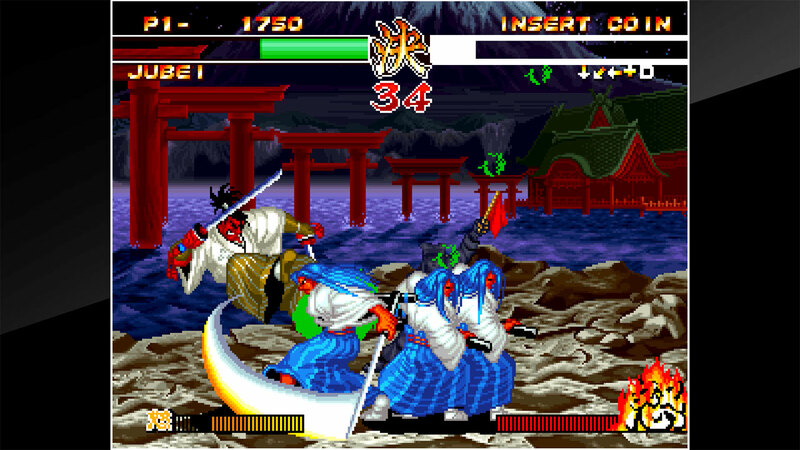 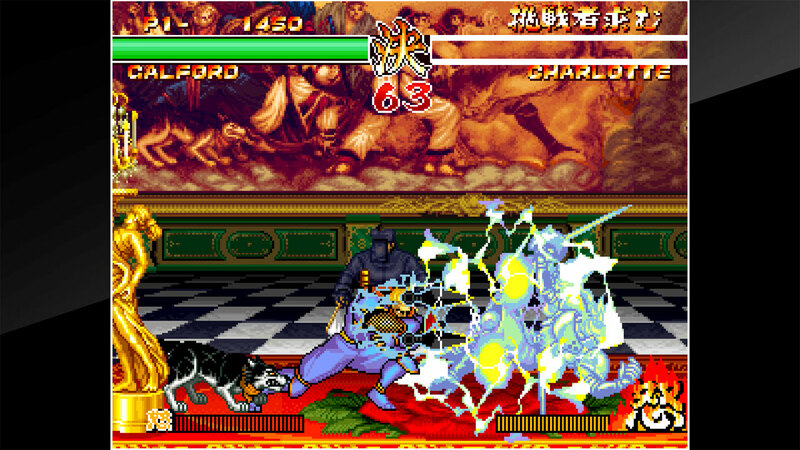 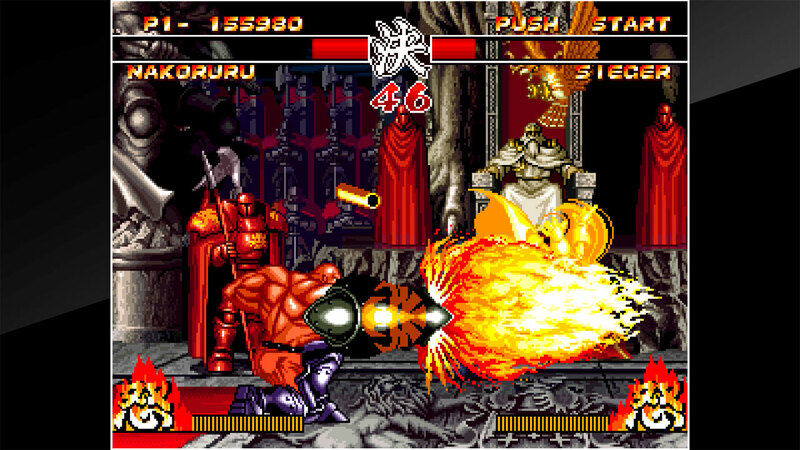 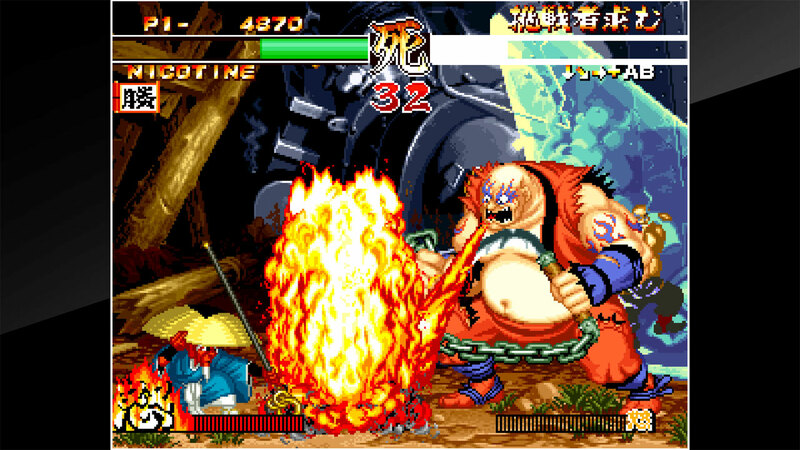 &apos;SAMURAI SHODOWN II&apos; is a fighting game released by SNK in 1994. 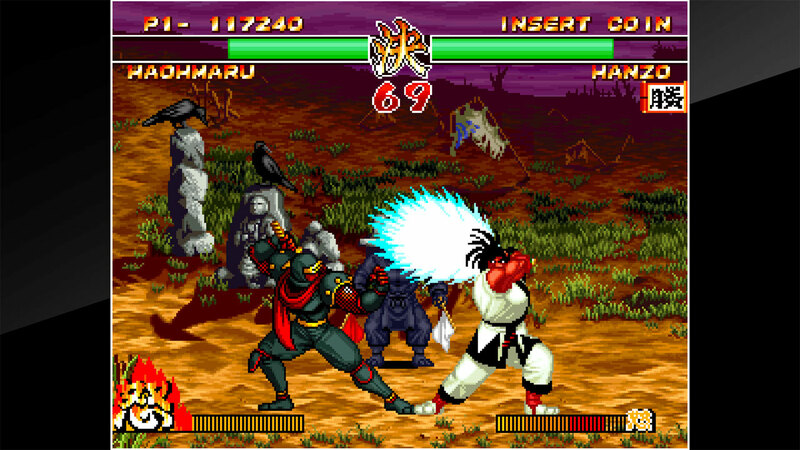 The legendary weapon-wielding fighting game returns stronger / sharper than ever! 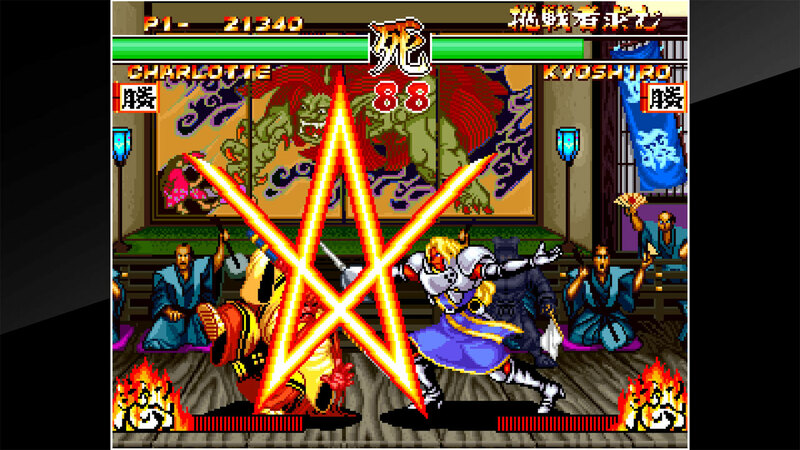 Four newcomers join the battle for a total of 15 combatants ready to step on the stage of grand battles. 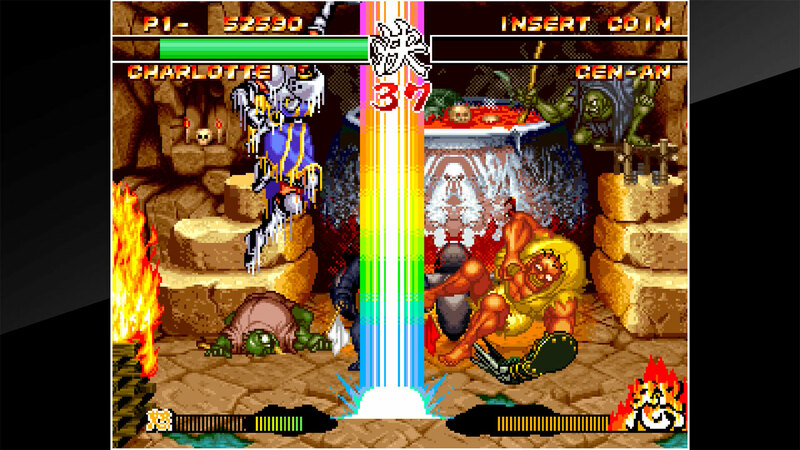 With the new Rage System and Weapon Breaking Attacks, epic and intense battles are waiting for you!